So I missed the posting from yesterday. I confess to having to work the afternoon shift. Normally I do get the post ready a few days early and have it ready to post. This weeks confession, I was working on designing the front garden and got engrossed in what I was doing and lost track of time. 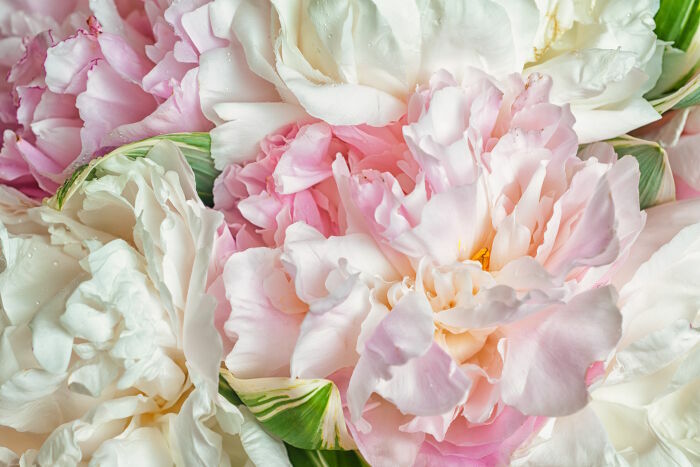 Today pictures are of Peonies. I once mentioned that when it was time to start planting gardens at the Love Shack I would be planting my mothers and grandmothers favorite flowers. My grandmother’s favorite flowers were her Peonies. I chose these three to plant in the Cottage Garden. This one is one of the most beautiful colors I have ever seen. It’s called Sherbert. This one too has a special connection for me. This plant was also brought to our home from a cutting from a friends garden. 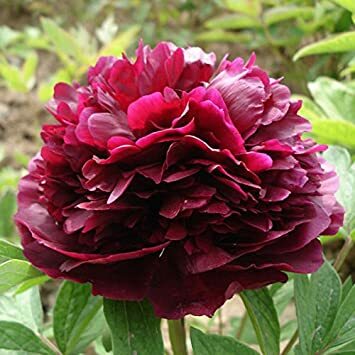 She has passed away, but the Peony comes up every Spring to remind me of her. I will also be taking a cutting of this one to the cottage. This one is Powder Pink. Sitting in the backyard right now are 22 pots that need to be taken to the cottage. I am keeping them home to water them. They are patiently waiting for husbands and my summer vacation at the cottage. We are putting in the front deck this year and will be able to start planting the garden after. I haven’t had a chance to pick out the roses yet, mom favorite flowers, but we have planted mine last week. We planted two Lilac Trees last week. The plants sitting in the yard to go up have all been donated by friends, the Warriors, and my co-workers. Those flowers will be a reminder of each of them. Will I forget who gave them to me? Never. Any real gardener knows where every plant she has come from and who gave it to her. Thank you for the gifts of last love. Pink peonies are my FAVORITE flower! It is winter here and cold, thus it is always pleasing to see flowers from elsewhere, which gladden and warm the heart – if not the rest of me. Just as well the heater is on. Have a great day.